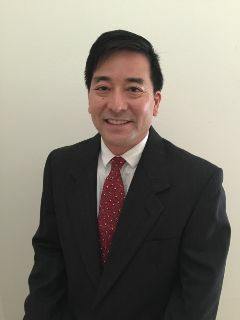 Dr. Fusato has been in private practice since graduating from the Illinois College of Optometry in 1997. After living and practicing in the Windy City, Dr. Fusato decided to return home to Hawaii in 1999. He started his practice at the now defunct Moanalua Shopping Center and in 2004 moved to his current location at Stadium Mall. Dr. Fusato is therapeutically certified to diagnose and manage general eye diseases such as glaucoma, keratoconus, dry eye, cataracts, and macular degeneration. He serves as a member of various community and Optometric organizations including the American Optometric Association and Hawaii Optometric Association. In his free time, Dr. Fusato enjoys spending time with his wife and 2 children.